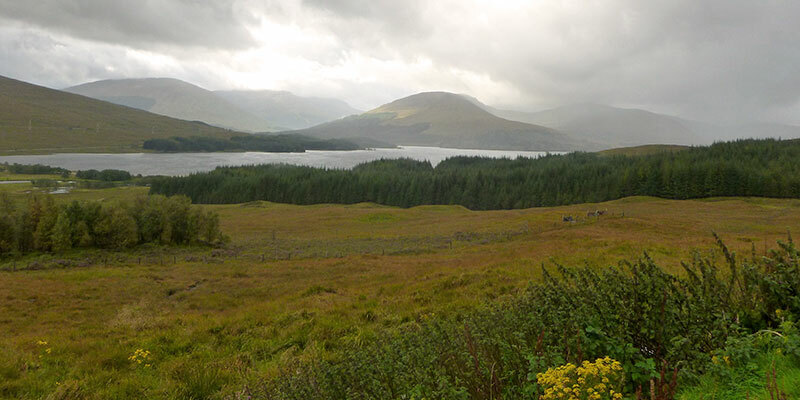 View of the Scottish highlands, somewhere north of Edinburgh. Photo by: Jason Russell '13, Economics major who participated in the Internships in Europe program. Invest in your future by developing cross-cultural skills that will enable you to communicate with professionals anywhere in the world. For more information about studying abroad visit the study abroad website. For major or departmental credit, speak to an economics faculty advisor. For elective credit, consult with a study abroad advisor.